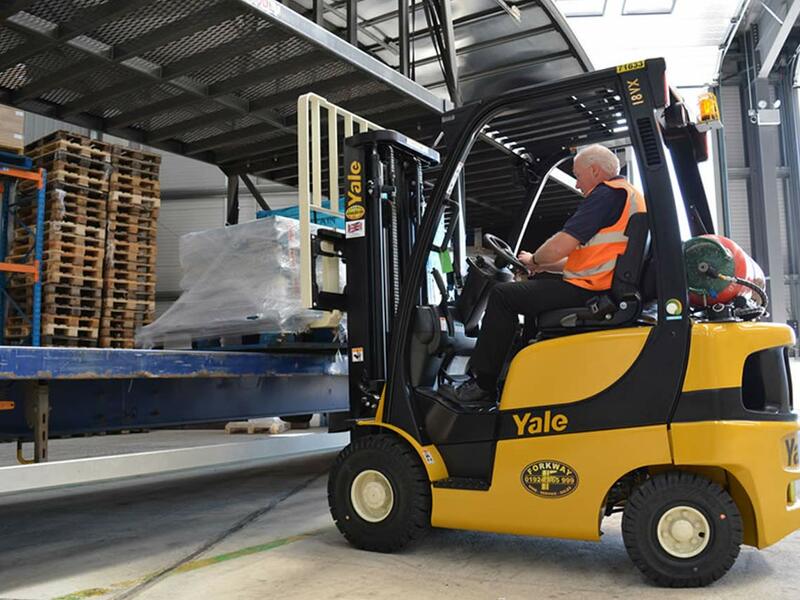 Safe Handling is a fully accredited training provider located in Kent providing forklift operator courses plus training on a wide range of plant and industrial machinery. 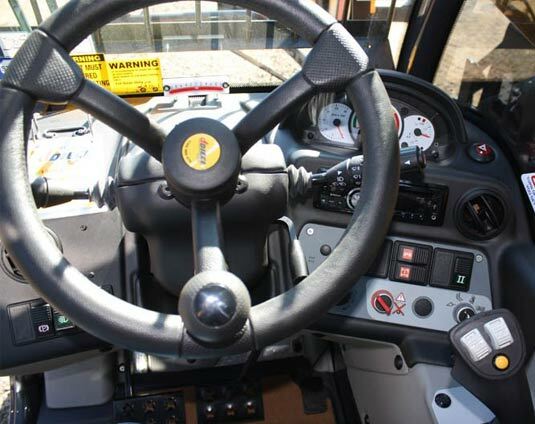 The company has gained a reputation for delivering first class training, having many satisfied customers throughout Kent and the South East. Since 1988 we have prided ourselves in providing a service that supports our mission statement: 'To make a positive difference in peoples lives'. Why Do We Need Training? 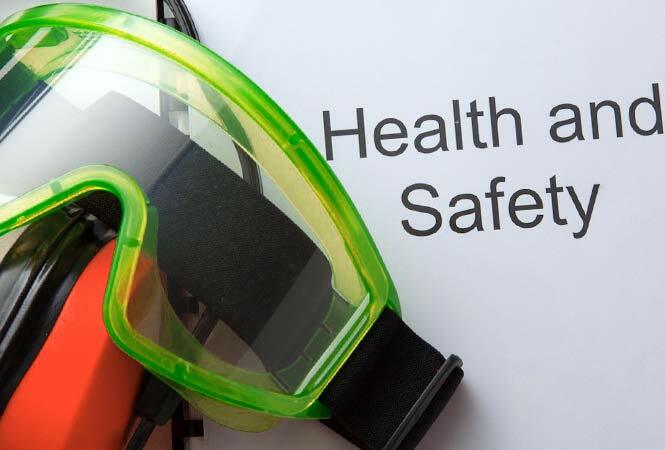 Health and safety law is designed to reduce the chance of serious accidents occurring, but still there are far too many accidents occurring in the workplace. 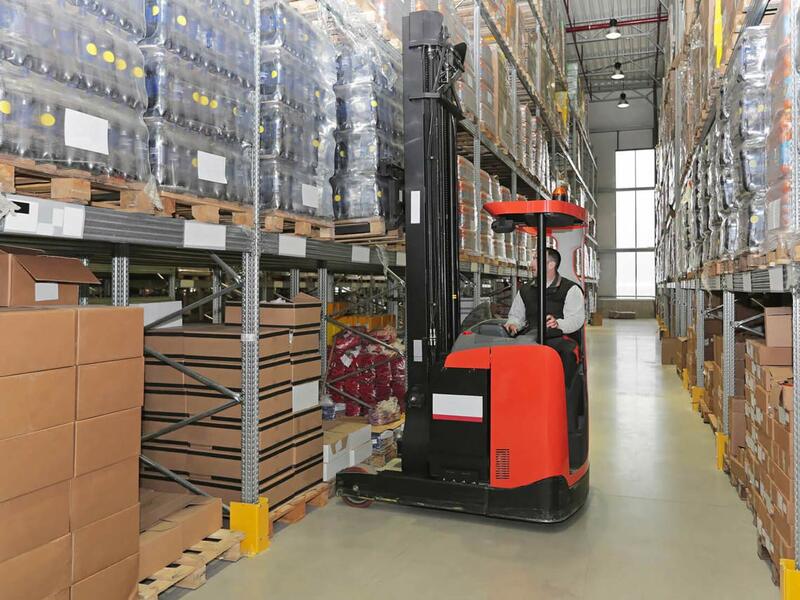 Currently, there are over 8000 accidents reported annually to the Health and Safety executive involving mechanical handling equipment. 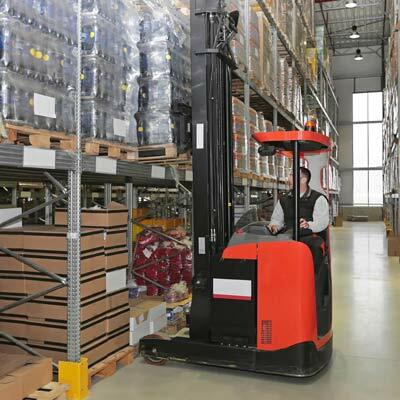 We work to the latest standards to try to reduce chances of accidents occurring. Well trained operators are not only less likely to injure others, but they should cause less expensive damage to company property. 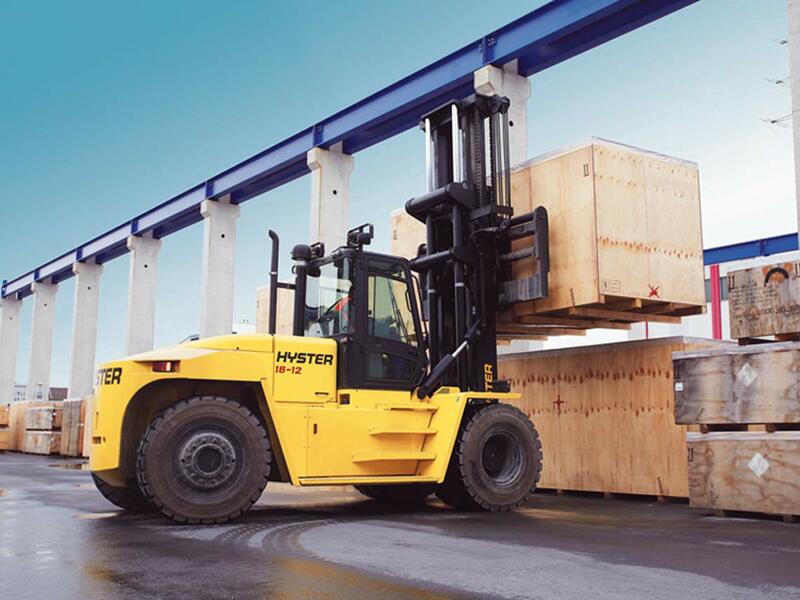 We offer a comprehensive range of courses and driver/operator training for heavy-handling machinery, including Counterbalance Forklift, Reach-truck, VNA, Telescopic Handler, Side-loader, Rough-terrain Fork Truck and associated vehicles. 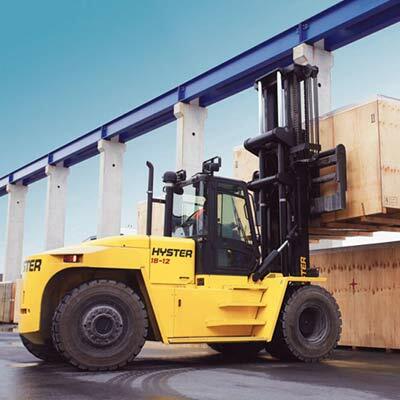 Safe Handling also provide training on plant machinery such as Skid-steer Loaders, HIAB Truck Cranes, Gantry Cranes, Slinging Operations and Site Shunter Operator. 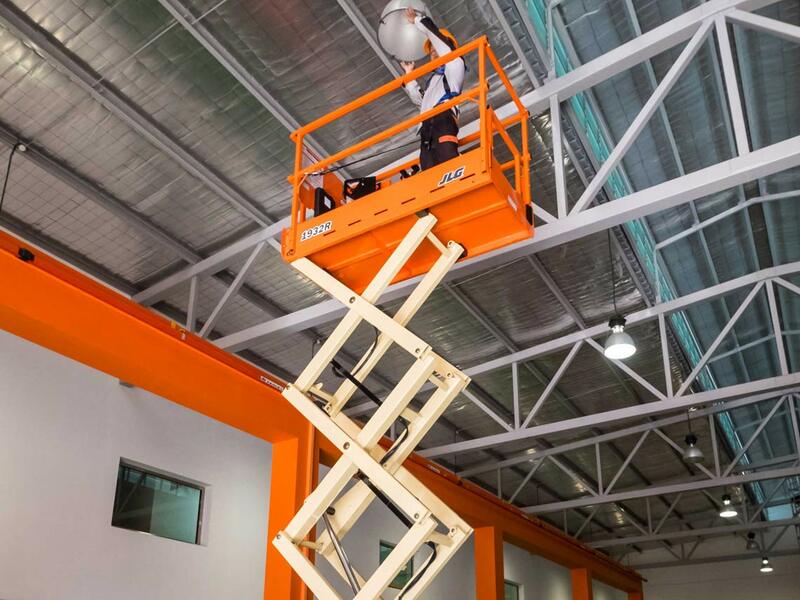 We can also offer a variety of working at height training solutions including Scissor Lifts, Cherry Pickers, Tower Scaffolds, Ladders and Harness/Lanyard use. 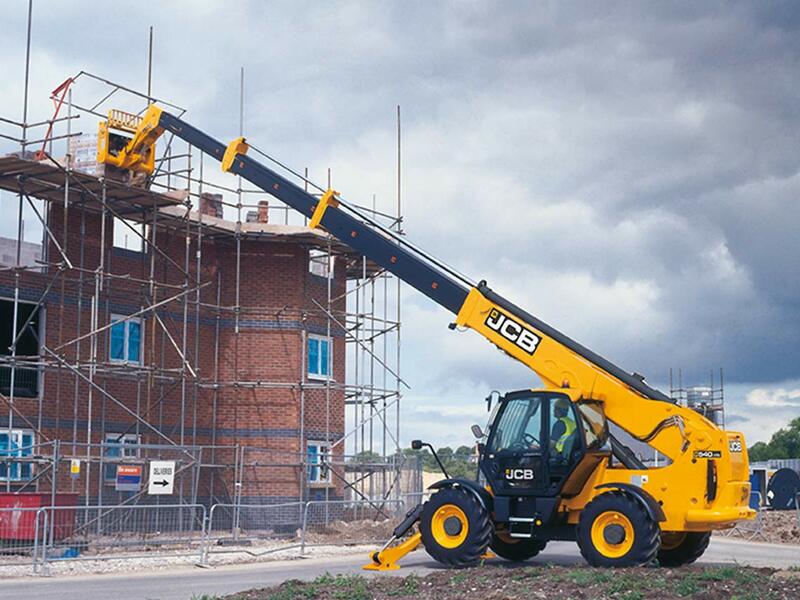 Often we are contacted by customers who have a specialised training requirement. 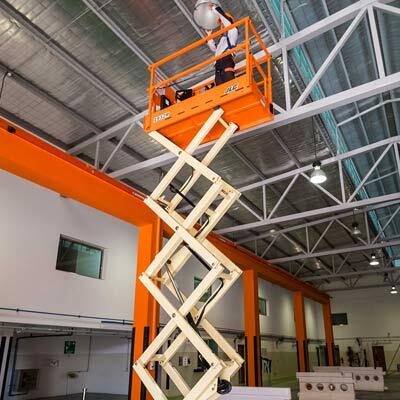 We regularly write courses specific to the needs of the customer in order to fully comply with legal obligations and train staff to be able to complete tasks efficiently and safely. Please contact us for further details and a competitive quotation. 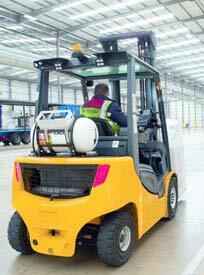 Forklift driver training in Kent for novice and experienced operators. Contact us today. 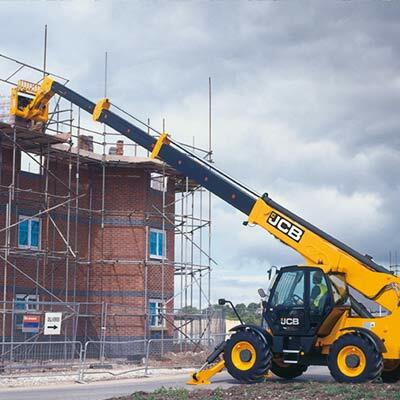 Our heavy equipment operator courses ensure operators return to a company with all the necessary skills and qualifications. Courses designed to help candidates recognise and better understand risks that are ever-present in industry. 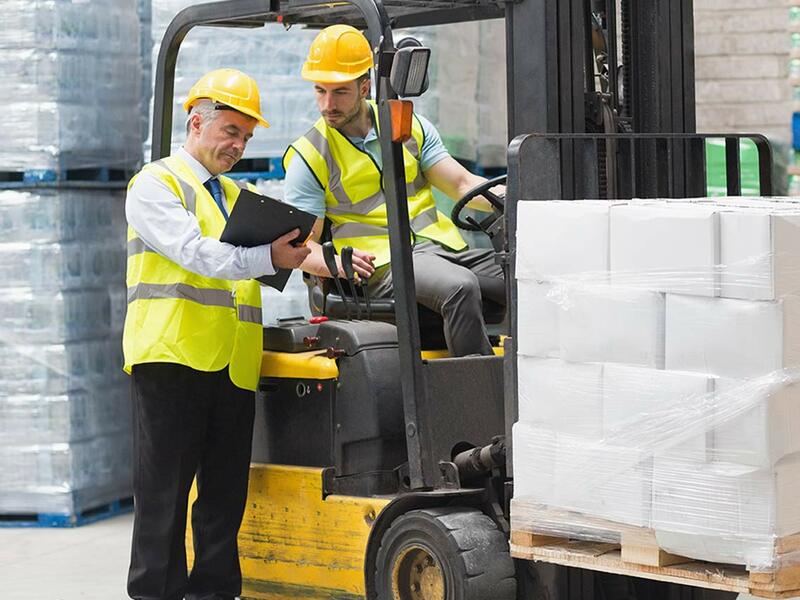 If you’re thinking about starting a career as a forklift driver or heavy plant operator, you will need to gain the relevant certification. A legal requirement, training is the first step in getting a job. The complexity of regulations and guidance on training can seem very daunting. Contact us and we can help you understand what will be required. If you are an employer needing to source training for existing staff, or you are recruiting, we can provide the best training at the best price. 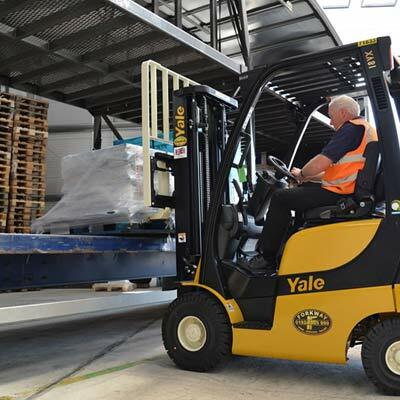 Safe handling delivered training for our employees at our premises, with flexible timings so that production was not interrupted and using our own forklifts. Our staff were very impressed by the quality of the course which was very thorough and tailored to suit the needs of our business and the operator.